The average estimated cost of care for this provider is around $6,583 monthly. This is greater than the $5,325 average cost for the city of Warwick. The average estimated expense across the State of Rhode Island is about $4,895, which is greater than the nationwide estimate of $3,500. 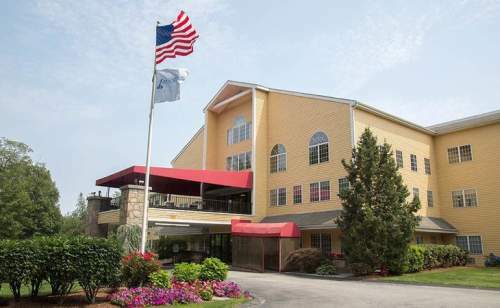 Brookdale West Bay is a senior housing community situated in Warwick, Rhode Island that accomodates people over the age of 55. The zip code of 02889 which contains this facility is a predominantly middle class area. It has an average family income of $60,122. It has a dense population, including about 28,217 people in the neighborhood around the community. The community is located close to various local amenities, which include religious services, retail shopping, and medical services. There are many medical offices within a short drive, 2 drugstores within 1 mile of the facility, and there are 46 churches within 4 miles, which include Friendship Baptist Church, St Rose & St Clement, Buttonwoods School For Young, and Rccg Chapel of Grace. 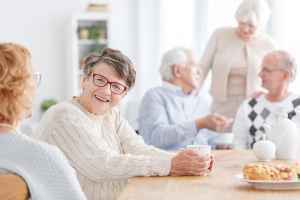 Brookdale West Bay can provide many types of senior care, including dementia care, independent living, and assisted living. 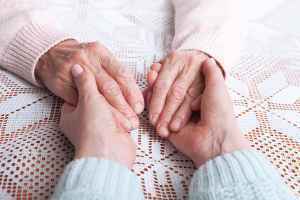 They can provide care for people who are at all stages of Alzheimer's Disease and who require close monitoring and care for their safety. They can also provide for those who are in good health and independent and desire to live in a social community with some basic services like house cleaning and on-site maintenance. 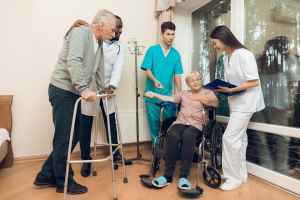 Additionally they can service people who need assistance with day-to-day tasks but who desire to maintain some of their independence. They have many services and amenities available to their clients. For example, they provide a selection of personal services that include transportation assistance, a concierge service, dry cleaning service, and a staff available 24/7. 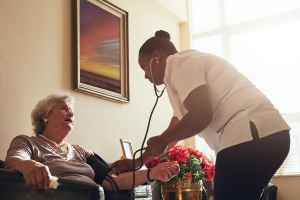 Additionally, they provide different medical services including nurses on site, wound care, occupational therapy, physical therapy, and psychiatric services. They also provide a few different room features such as on-site maintenance, in-room cable TV, central A/C, safety and handicap fixtures, and an emergency call system.